Since 2015, he has helped REALM clients create strategic solutions for sustainable, mission-centric futures by promoting member independence and improving organizational processes. Stuart has a unique understanding of the complex forces driving senior care today. He creates realistic plans that address the current opportunities and threats to a congregation, its mission and members. The result is mission and financial sustainability. Stuart’s extensive leadership experience stems from over 30 years working with nonprofits, property management, managing capital needs, and system-based program design and development. 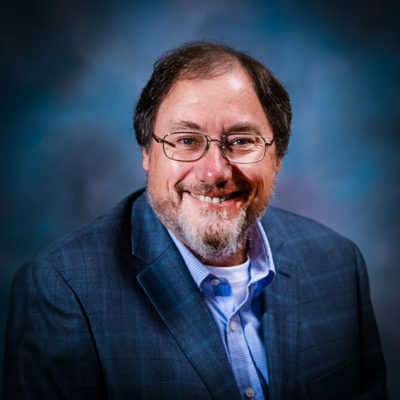 His impressive background also includes leading Catholic Health Care Services (CHCS) as CEO and overseeing a nationally renowned, JCAHO-accredited psychiatric hospital, Saint John Vianney Center, specializing in the care of religious and clergy. Stuart is passionate about creating community. He enjoys developing life plan programs that promote successful aging-in-place while optimizing the use of government and third-party resources. In his spare time, Stuart enjoys biking, strumming along on his guitar, and spending time with his nine grandchildren.